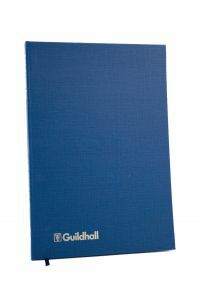 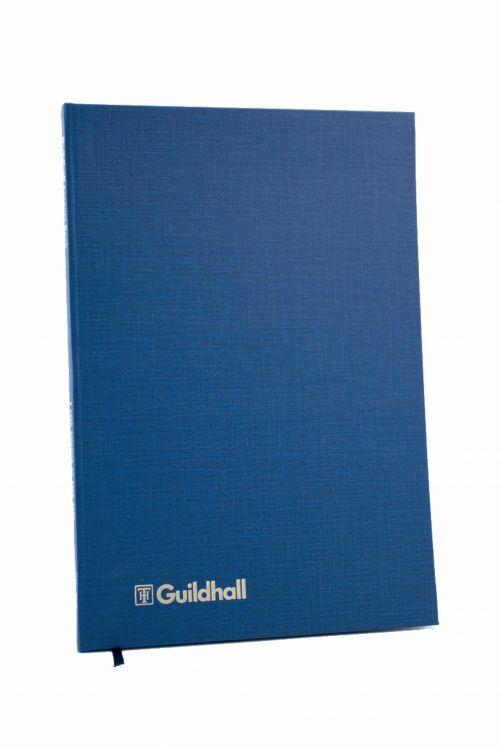 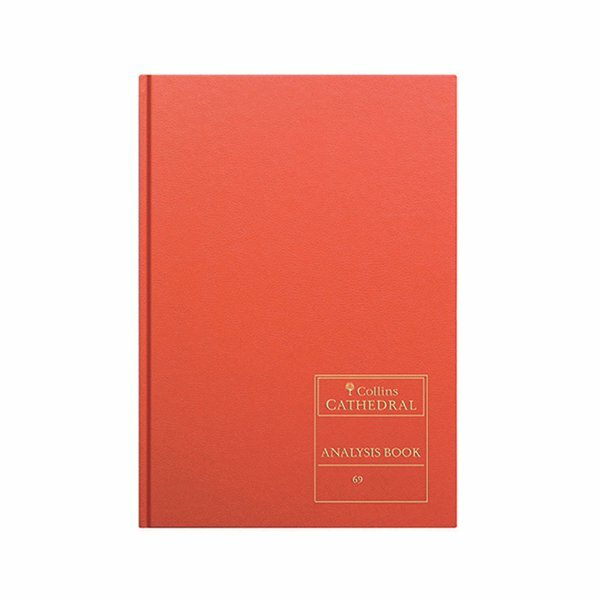 Designed to meet the most demanding of professional standards, this Guildhall Analysis Book is precision ruled into 20 cash columns for accurate and relevant accountancy records. Bound in a dark blue vinyl hard cover, this book has a tamper-proof sewn spine to ensure the safety and security of your written accounts. 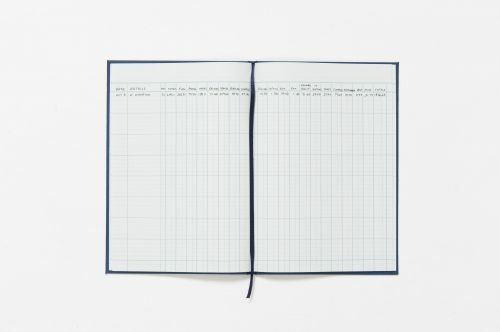 Each of the 80 pages is made from high quality paper to prevent ink show-through when writing on both sides of the pages.